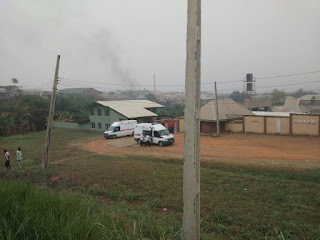 Properties worth millions of Naira is currently burning in a fire incident in Osogbo, Osun State Capital. 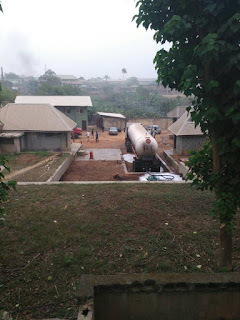 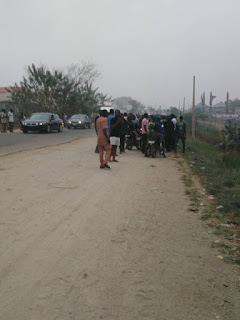 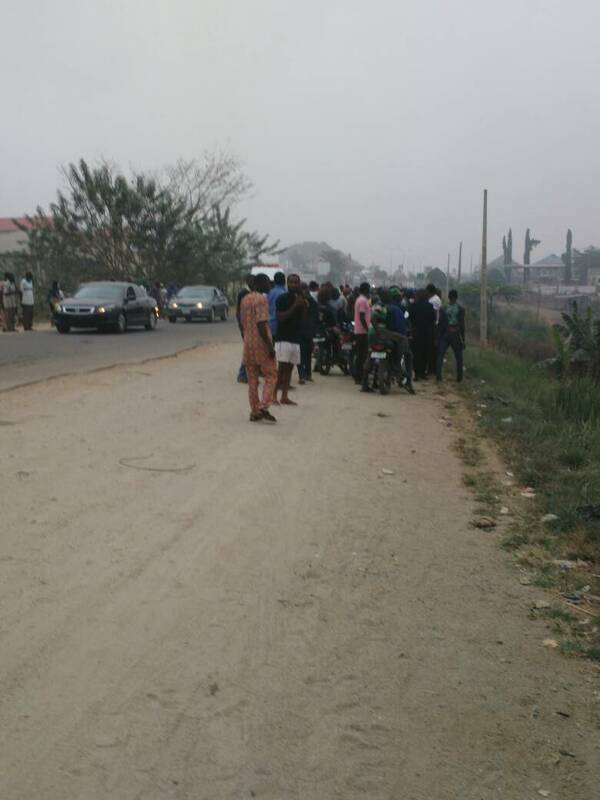 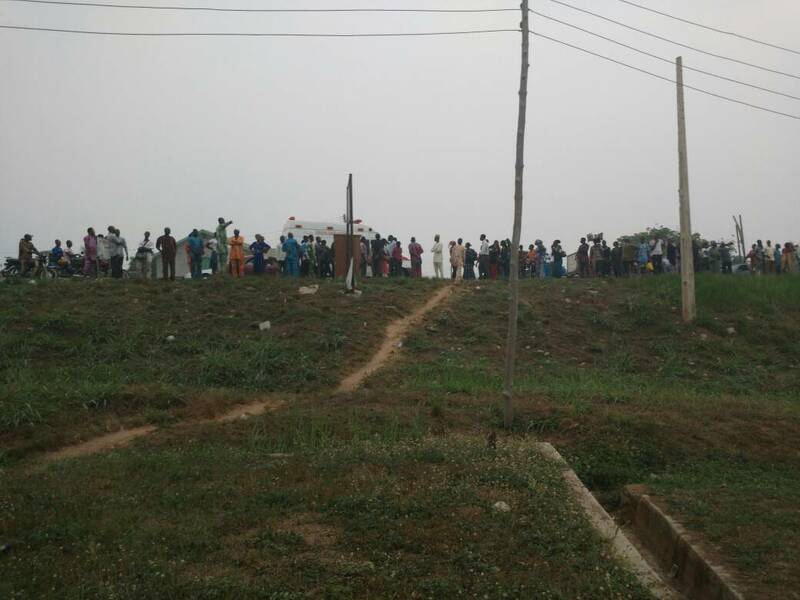 Amiloaded gathered that a popular Gas outlet called Grace Cooking Gas along Ofatedo area, Osogbo is currently under fire cause of which is yet to be known. 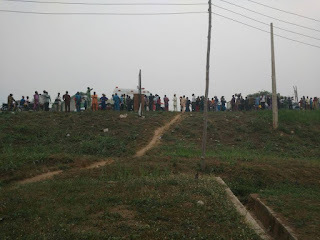 An eyewitness, Oyinmomo revealed that the fire started mysteriously and spread over the gas outlet. 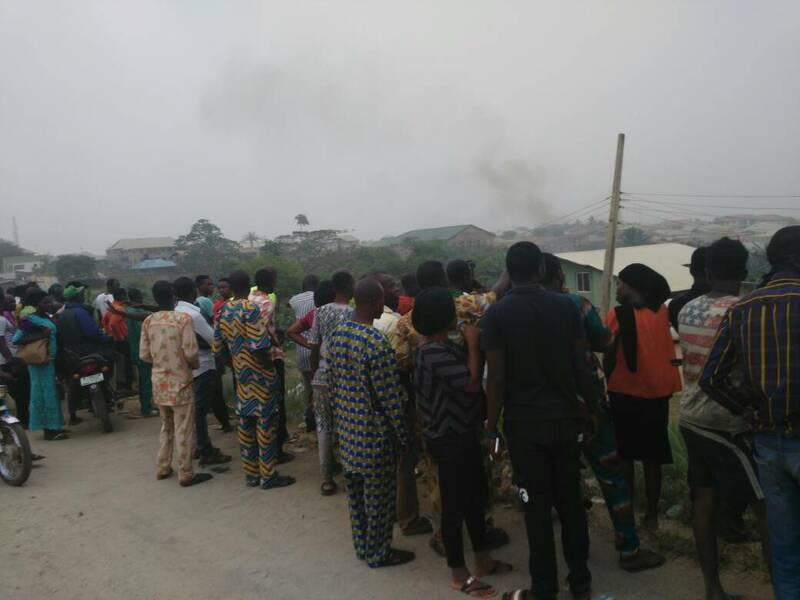 The news source however added that the injured victims have rushed to the hospital while men of the Nigeria fire service have waded in with their equipments to quench the inferno.